Italy! Mamma Mia ... I Love It! Over eleven years ago my husband and I moved back to Italy. We now have our home near Vicenza, in the Veneto region, with Venice right on our doorstep. My family is originally from the Veneto so it has special importance for me. The Veneto, as I knew and my husband has since discovered, is an Italian region that is very easy to fall in love with and very difficult to leave. Sharing the "secrets" of this gorgeous region and the rest of beloved Italy is my passion. The Veneto is a region where even famous cities like Venice and Verona offer many amazing little corners and secrets. Once you visit this corner of Italy it will capture your heart for ever. 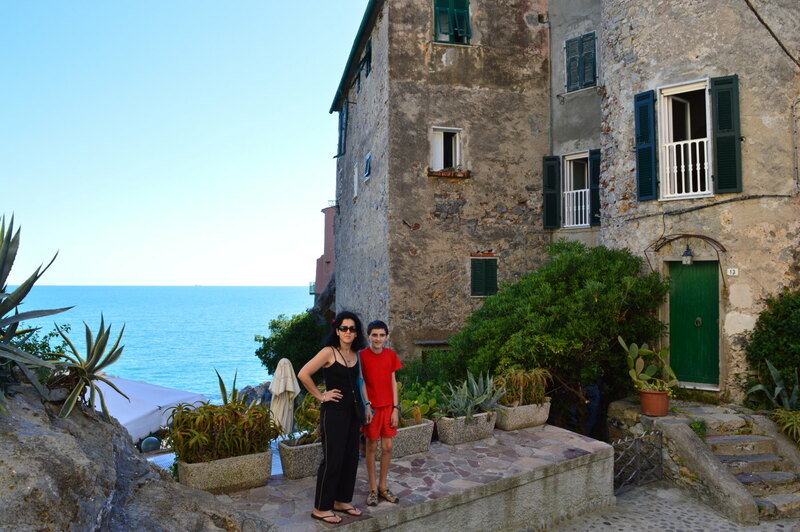 Me and my son in Tellaro. For more about Tellaro click the photo. The diversity is astounding: you have the Dolomite Mountains to the north, beautiful Lake Garda to the west and the lowlands to the south. There are even great beaches not far from Venice. We've spent lots of sunny days on all of them... just to be able to share the best ones with you. Veneto's people are often ranked among the friendliest in all of Italy and when you consider how friendly Italians are that really is something! The region is of course home to some of the most beautiful and historically important cities in Italy, Venice and Verona being the best known. However, hidden throughout the region, are many unforgettable little towns and villages. Some of these villages, like the quaint village of Asolo, are without a doubt the loveliest in all of Italy. Last, but certainly not least, is the food. 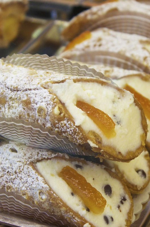 It is delicious beyond belief and I'll share a few of my favorite Veneto recipes as well as a number of the restaurants we love to eat at. My mom, a legend around town and affectionately known to all as "nonna", has helped too by sharing some of her legendary recipes and giving plenty of advice. It's not just the Veneto either. 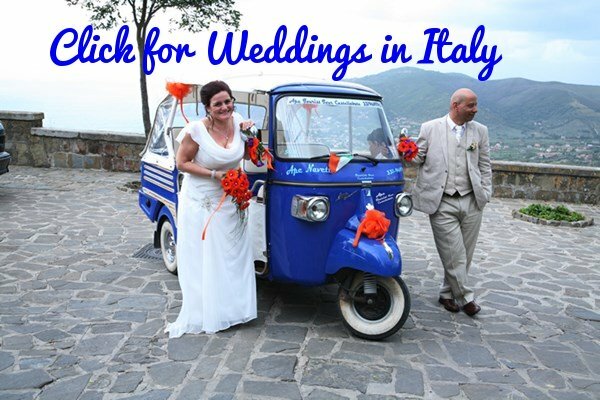 I know you'll likely want to see more of Italy while you are here so we've all the other favorites, from Rome to the Amalfi Coast. 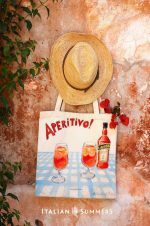 Not just the well known favorites, but many other wonderful Italian towns, villages and landscapes. Some you might never have heard of. All are bucket list worthy though. Spend time in our little world and you'll discover them all. Italy! Mamma Mia... I love it! Our Tip: Don't see a destination on the navbar ? Then search at top right. I'm sure we've got something about it.